Thank you for contacting us. We value your feedback and support! Accelerate development of affordable service robots for people with mobility impairments. 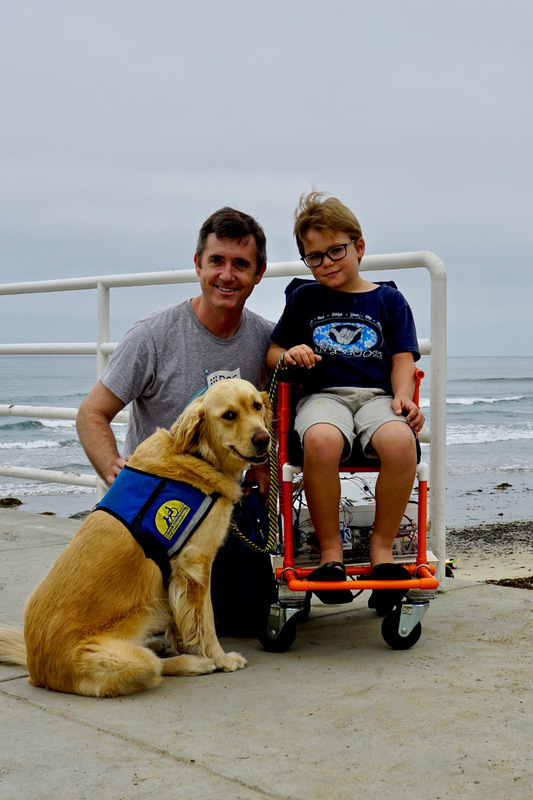 Robomakery was founded in 2014 by Dylan Vaughn ( ) to bring advanced robotics and software research to the community of people impacted by mobility impairments. All projects developed by Robomakery strive to be as open as possible. By releasing all software and hardware as open source, we can more directly share in the knowledge of the global open source / maker community. Our robots are specialized to each solve a specific problem. For example, the Spot robot picks items up from the floor and Stocker takes items in / out of shelves. 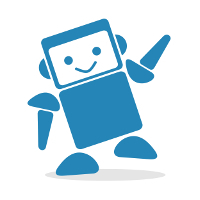 This allows us to customize the form to more directly solve the problem than a general purpose humanoid robot. Service robots cannot fill their purpose if they are prohibitively expensive. We hope to keep costs down by leveraging 3d-printing, standardized parts, and our open development model. 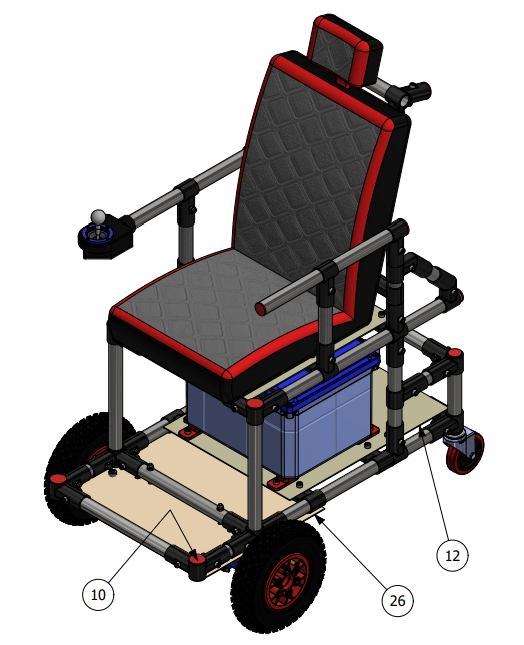 A completely open source hardware and software pediatric powerchair. Spot is a semi-autonomous wheeled robot that can pick items up off the floor and lift them to counter height to be retrieved by an operator. A power wheelchair that has legs in addition to wheels for added mobility. Slim is a stationary robot with an arm that can take items in and out of shelves or cupboards. Currently we are developing a robot for the Amazon Picking Challenge contest which we hope to adapt to an in-home product. For the fourth prototype, we made some significant changes - we switched from PVC to Electrical Metal Conduit and also started using the oDrive motor controller. We are also starting to integrate ROS in this version. The PVC Chair project was featured in the December edition of the Costco Connection Magazine under the 'Member Connection' section. It is a great little article that discusses some of the initial motivations for the project. 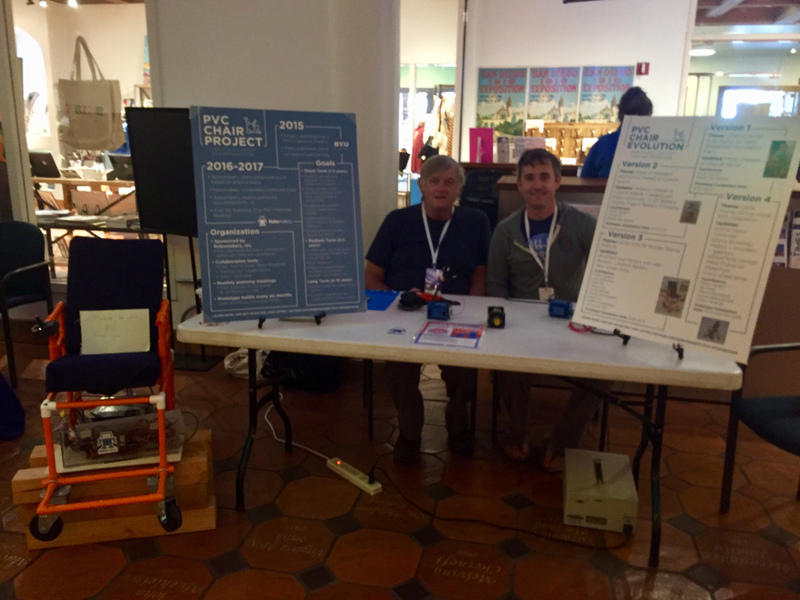 The PVC Chair had a booth at the San Diego Maker Faire and also was featured on the Maker Faire website. It was a great event where we got to talk with tons of makers and other interested people about our project. Two USCD Engineer teams assisted with the build of the third prototype. In this version we started to work with BLDC motors and tested hub motors. We have completed the second build of the PVC Chair - we updated all the electronics but kept the frame the same. We have completed the first build of the PVC Chair - we followed the instructions from the Open Wheelchair Project as closely as we could. Follow us on Twitter! We will tweet project updates and other interesting related news tidbits. Or you can always email us at hello@robomakery.com.